For camper security, we do not post arrival and departure times on the website. We send emails detailing this information prior to camp. Please refer to your email for exact drop-off and pick-up times for your campers. If there are any changes or emergencies affecting the procedures or times for drop-off or pick-up, parents will be informed by email at least 24 hours prior to the beginning of camp. If there are any changes within 24 hours, you will be informed by phone. LIT weekend begins Friday evening and goes through through Sunday after lunch. We kindly ask that parents transport their teens to the program. Camp Leo's policy is that participants of the Leaders in Training program (including CITs) are not permitted to drive themselves or others to camp. We understand and are sensitive to the fact that driving kids to camp who could otherwise drive themselves represents an inconvenience. We understand that most young drivers are careful, safety conscious, and considerate when driving. However, they are one of the most vulnerable road-user groups because of their inexperience, relatively undeveloped driving skills, and their level of fatigue after a long weekend at camp. Furthermore, research shows that traveling with teenage passengers constitutes an increased risk for young drivers. If you have any questions about this policy, please reach out to our Leadership Training Director at lit@campleo.org. Our 2018 Family Camp is a one day event with no overnight. Information on arrival and departure times, parking, and directions will be sent to registered families. As a reminder, at least one adult is required to be present for each family throughout event. All families are required to sign out before departing. When dropping off your camper, you may drop off their bags up at the main lodge, then immediately bring your car down to the lower parking lot. There is no parking in front of the lodge during drop-off times. Check-in for registration is located at the top of the main staircase; after checking in with the registrar, you will meet one-on-one with your child’s medical staff. During this time we will take down the information for who we will release your child to at the end of the week. Please come prepared with this information. There is no smoking or pets allowed on the premises. Please park in the lower parking lot and walk up to the main lodge for check-out. We would love for you to join us for the Parent Group and Family BBQ, but these events are optional. We have a Closing Campfire, and it is important that you arrive promptly to hear necessary announcements. You will meet with your child's medical staff member after the campfire for medical review, then do the final check-out with the registrar at the top of the stairs and proceed to the Family BBQ! Please note that we will only release your child to parents/guardians or the person(s) you have indicated at the beginning of the week. All insulin, glucose meters, and test strips are provided. CAMPERS ON INSULIN PUMPS OR CGMs NEED TO BRING A 2-WEEK SUPPLY OF INFUSION SETS, INJECTORS, PUMP RESERVOIRS, AND SENSORS (EXTRAS JUST IN CASE). Please label all the extra supplies, pump, and CGM with your camper's full name. While we provide all diabetes supplies at camp, please remember to bring a meter and supplies with you for the ride to and from camp. As part of the camp spirit, we have themes for every night of summer camp. Your child is welcome to participate in this by dressing up for dinner or the evening activity, though we discourage buying costumes for this purpose. Instead, we encourage our staff and campers to creatively think about how they can repurpose costumes or clothing they already own to fit the theme. We also have lots of costumes available in our dress up bin to supplement what they bring with them. We want your child to fully experience the beautiful surroundings at camp and participate in all activities. In order to achieve this, we have a strict NO CELL PHONE policy for campers. Cell phones do not get reception up at camp. We understand that some people use their phones as medical devices or want to use them as cameras, alarm clocks, or to listen to music at bedtime. This is allowable, but cell phones must be kept in airplane mode. If we do see your child using their cell phone at other times of the day or for other uses (like playing games or messaging), it will be confiscated and they will not be able to use it for the remainder of camp. Food, beverages, or snacks. All food and snacks - including low blood glucose treatments - are provided. Food in the cabins tends to attract unwanted critters. DO NOT BRING IT! Electronics, including laptops, iPods, tablets, portable CD or DVD players, gaming systems, etc. Leaders in Training Weekend and our summer camp sessions are held at Black Diamond Camps at Rainier (formerly Camp Berachah at Buck Creek), located approximately 45 miles east of Enumclaw, WA on Highway 410. THERE IS NO CELL SIGNAL NEAR THE LOCATION. Please keep this in mind and print or write down your directions to camp; you will not be able to access this website or emails on your way up the mountain. Please note that Black Diamond Camps has TWO locations in our area; our LIT Weekend and summer camps are located at Black Diamond Camps at Rainier off of Highway 410 near Crystal Mountain - not at their Auburn campus. Family Camp will be held at Black Diamond Camps' main campus in Auburn. Also please note that Black Diamond Camps has TWO locations in our area; Family Camp is held at their Auburn campus - not at their location near Crystal Mountain. Here are some of the care package items that have been sent in the past by other parents and have been enjoyed by all the campers. This list contains more ideas than can possibly be used by one camper - it is not a checklist! One of the many amazing things about our campers is their generosity and kinship with each other. Many of the items on the list can be shared between bunkmates, and sharing such treasures provides additional joy for those who receive them and those they share them with. Plain pillowcase, t-shirt, or small cloth canvas with Sharpies for your child to decorate as a memento with his/her bunkmates and friends. While Camp Leo provides endless opportunities for kids to explore nature, make new friends, find inner peace, and laugh uncontrollably - all while learning about how to best care for themselves - there is always room for more fun. Many parents enjoy sending letters or care packages for their kiddos while they are at camp. We have a Camp Leo "post office" where you can drop off your mail during registration to save on postage (and make sure that it actually gets there - the Greenwater post office is notoriously slow and camp is short!). Please send any mail and/or packages at least 4 days before you expect them to arrive. Letters or packages should have your child's name and cabin number printed on it (given to you at registration), along with what day you would like the mail delivered. PLEASE NOTE: this is definitely not a requirement and no parents should feel obligated to leave mail at drop off. Many campers do not receive letters or care packages and their camp experience is not any less awesome than those who do get something. Camp Leo is trying to make it easier for campers to get mail every night by printing and handing out emails at camp. This guarantees that your camper will get the letters you send. 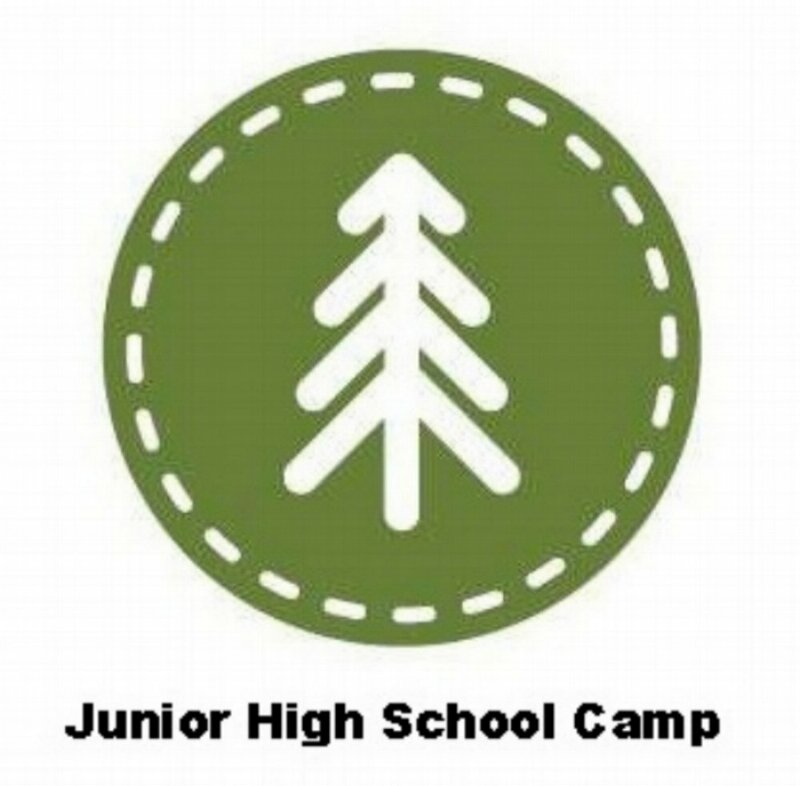 You can email your camper once camp is in session at camper@campleo.org. Please make sure to include your camper's FULL NAME and CABIN NUMBER in the subject line. We have a very busy schedule at camp and may not be able to answer right away. Please leave a message, and we will return your call as promptly as possible. Please use only if you urgently need to get in touch with us.